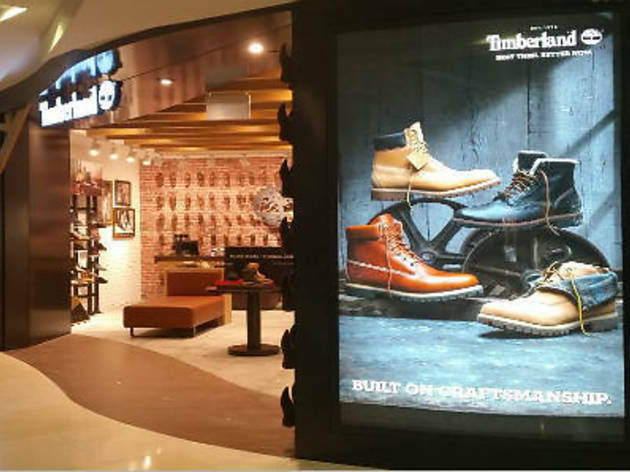 Carrying more than 200 styles of men's and women's footwear, this 825 sq ft store emphasises the craftsmanship and quality Timberland is known for. The store features an exclusive collaboration line between Black Scale and Timberland, with footwear specialists on hand to give you advice on how to choose the right pair of shoes for you. 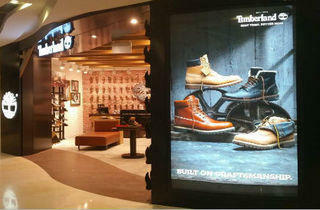 Boots and boat shoes are customisable with the Design Your Own counter, giving individualism to each pair of personalised shoes.